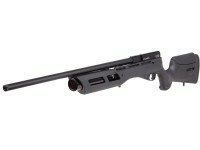 In the land of airguns, the PCP airgun is king! 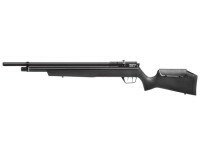 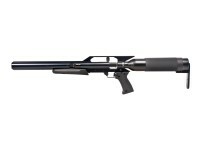 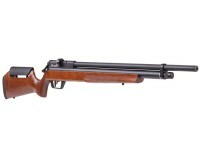 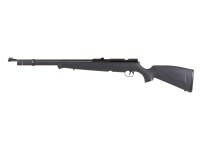 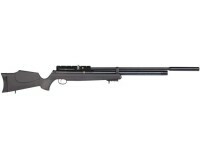 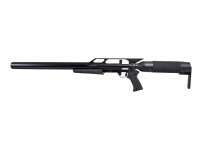 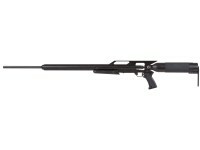 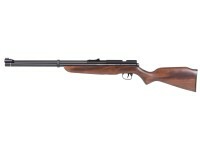 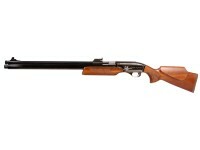 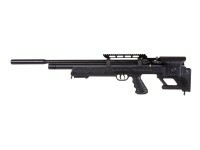 Of all airgun powerplants, the precharged pneumatic, or PCP air rifle, is the most versatile. 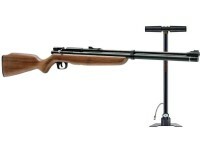 PCP air rifles use compressed air cylinders to launch pellets downrange with incredible accuracy and consistency. 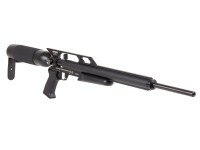 From 10-meter competition air pistols to large bore hunting PCP air rifles, pre-charged pneumatics are revolutionizing the airgun industry! 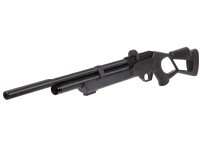 Simply refill the cylinder from a prefilled SCUBA or carbon fiber air tank, or from a high pressure handpump or compressor, and you can fire shot after shot before needing a refill. 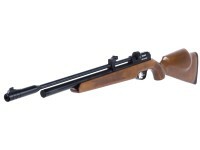 Here at Pyramyd Air, we have all the airguns, ammo, and accessories you need to enter the exciting world of PCP airguns! 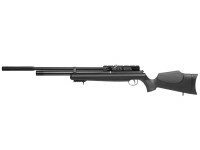 Fully charged, the majority of PCP airguns can shoot 30 or more rounds at consistent speeds before having to refill the cylinder. 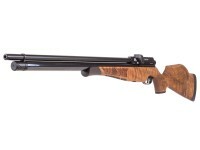 This consistency is one of the reasons that PCP air rifles have come to dominate 10-meter and field target shooting competitions. 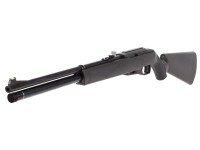 With PCPs, airgunners don't have to insert CO2 cartridges, pump their airgun between each shot. 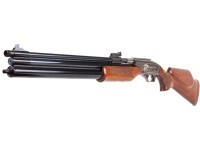 Once the tank is filled, shooters can shoot shot after shot before having to refill. 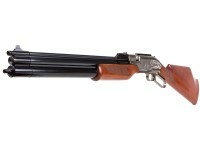 Many PCPs feature multi-shot rotary magazines and fire multiple rounds with the flick of a wrist.